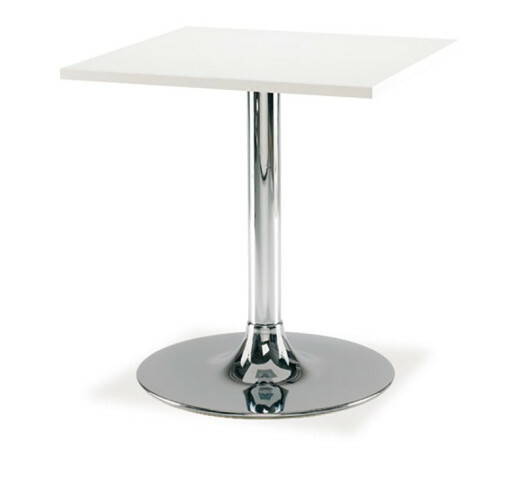 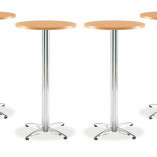 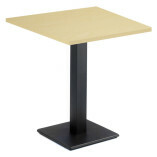 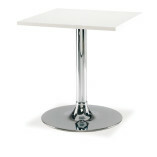 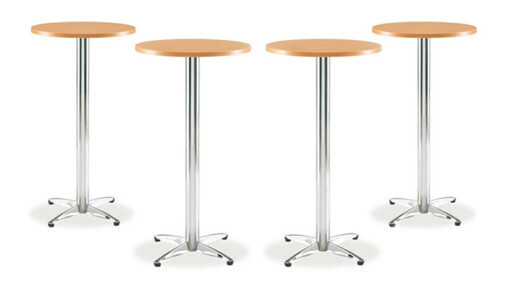 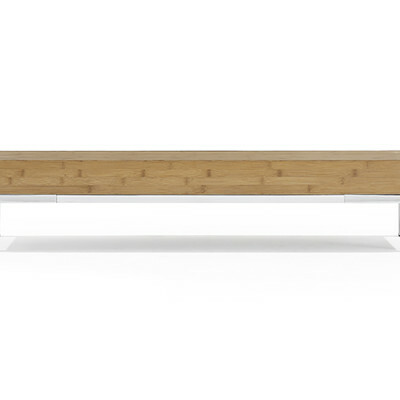 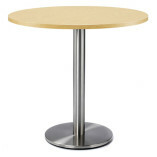 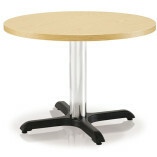 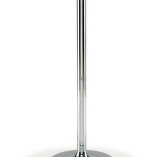 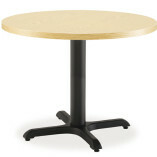 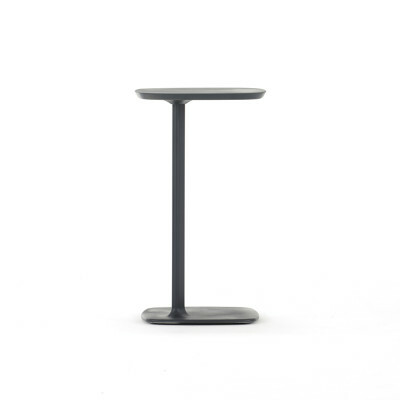 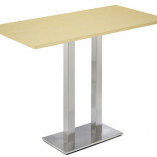 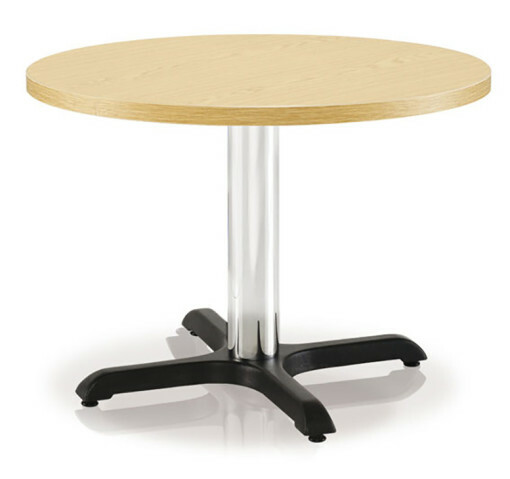 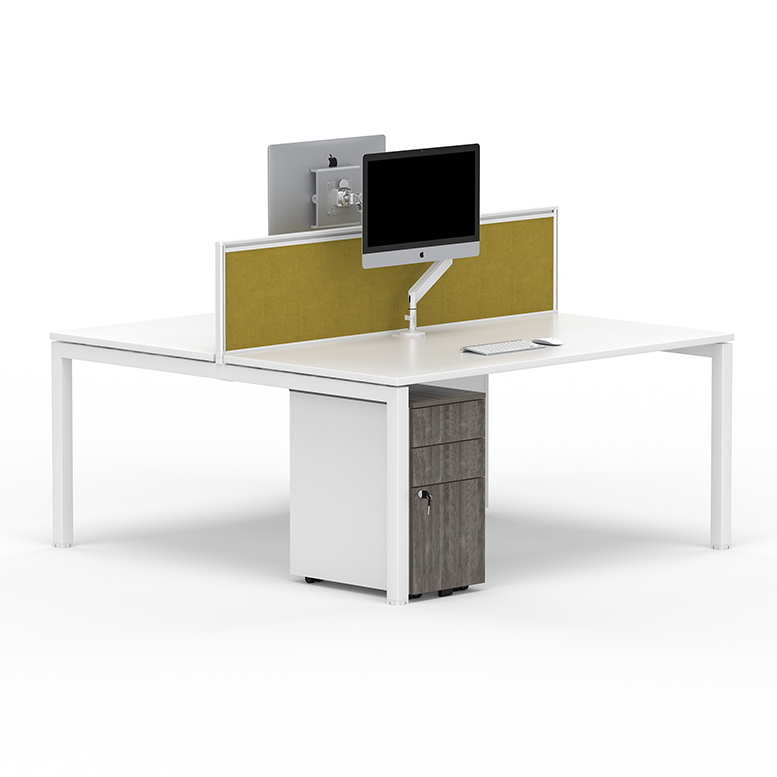 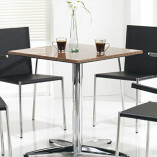 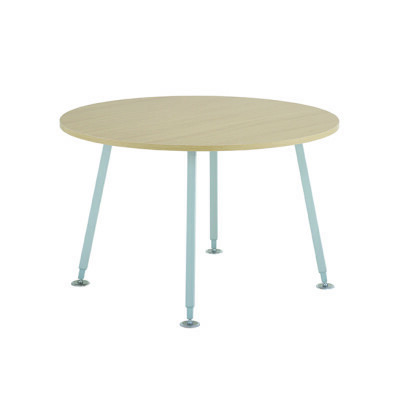 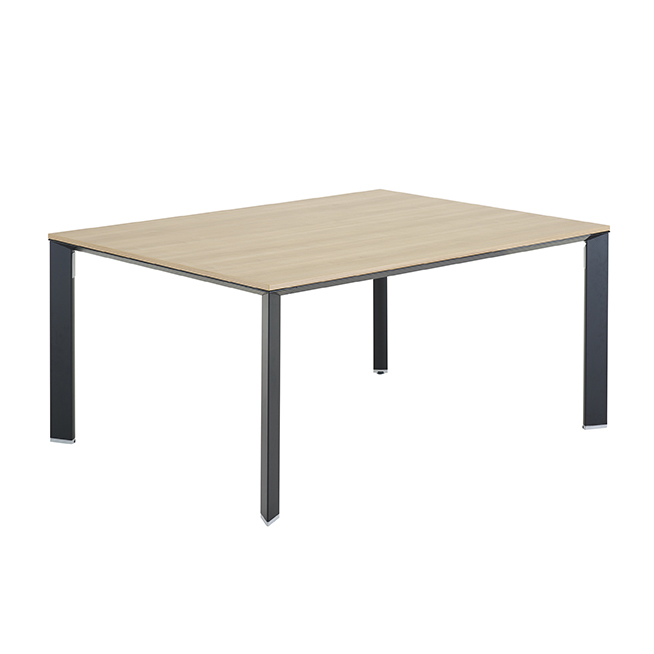 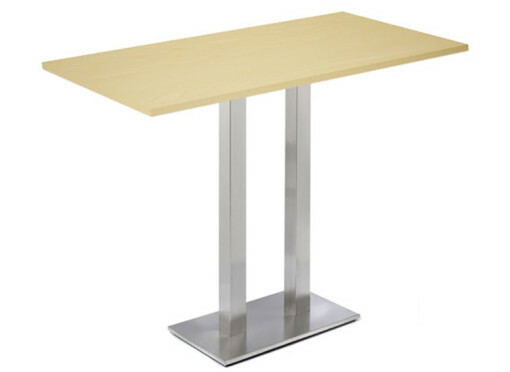 Lifestyle Tables is a complete range of tables for a multitude of applications. 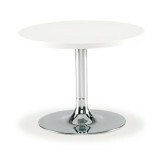 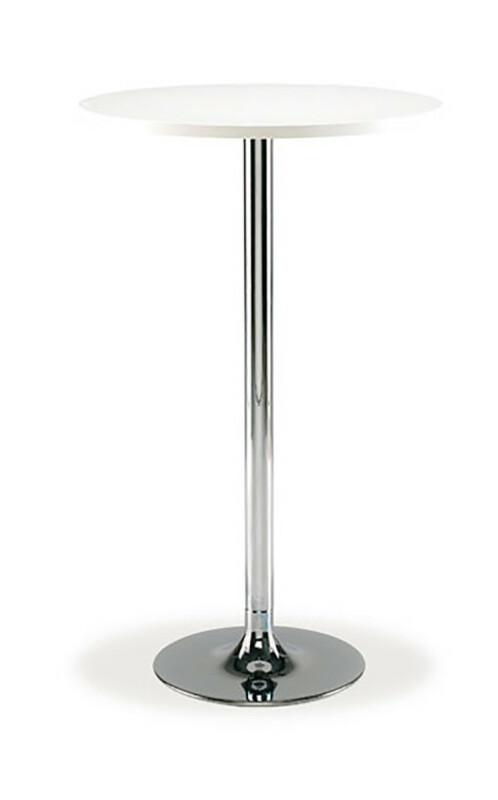 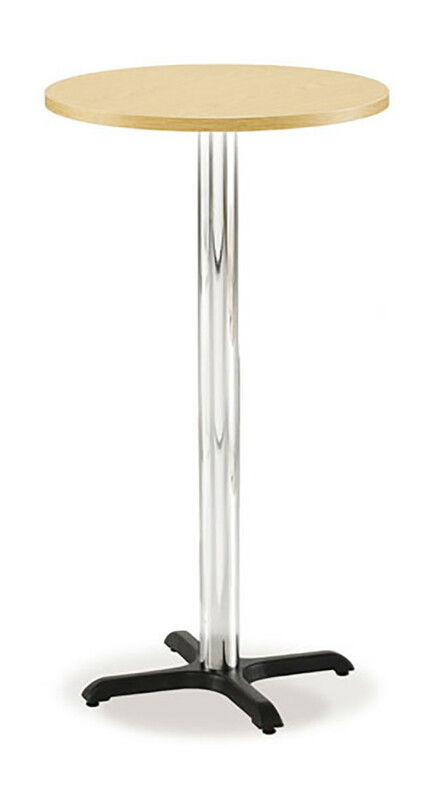 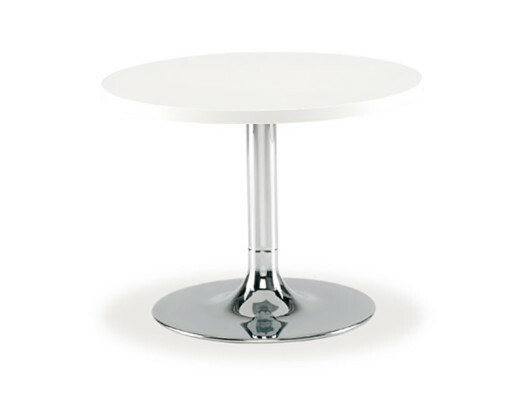 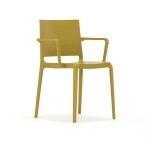 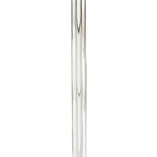 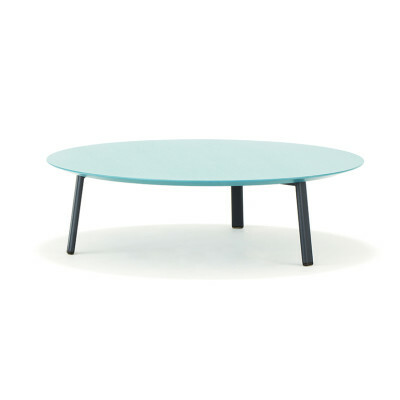 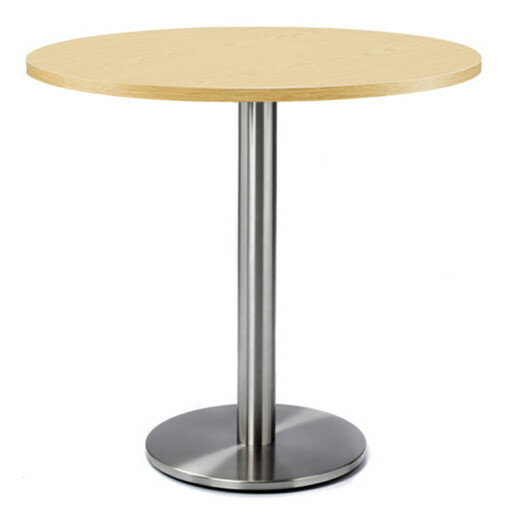 Choose the style or shape including square, circular or twin pedestal and then the finish for both table and base. 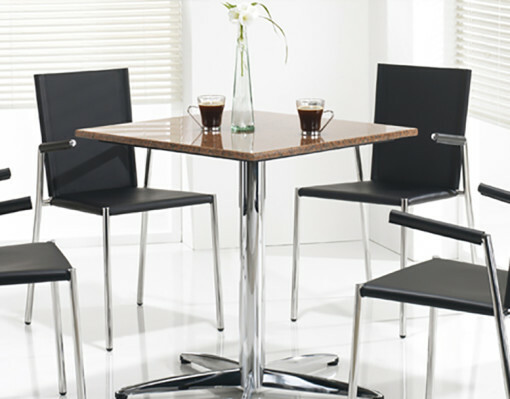 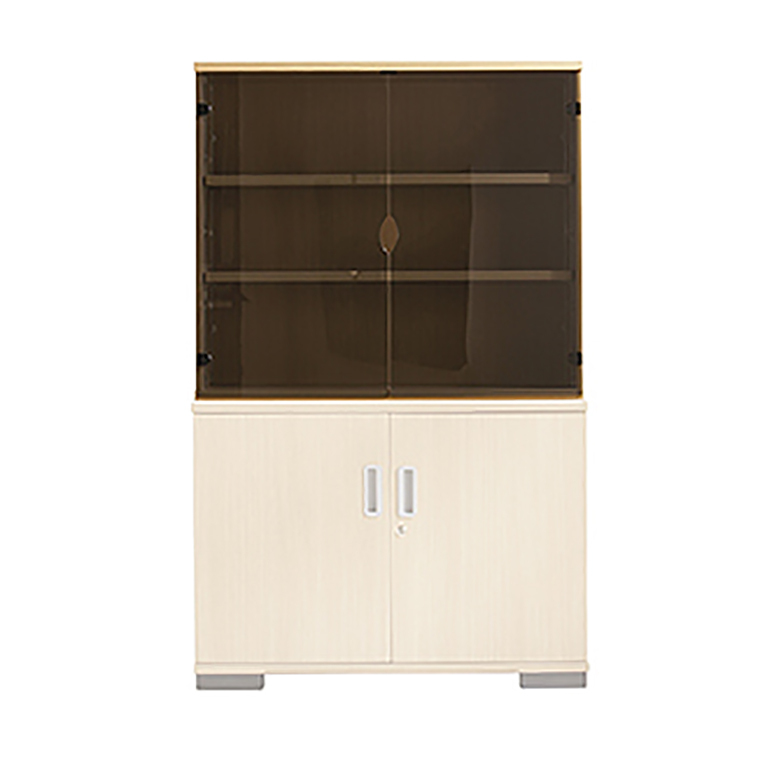 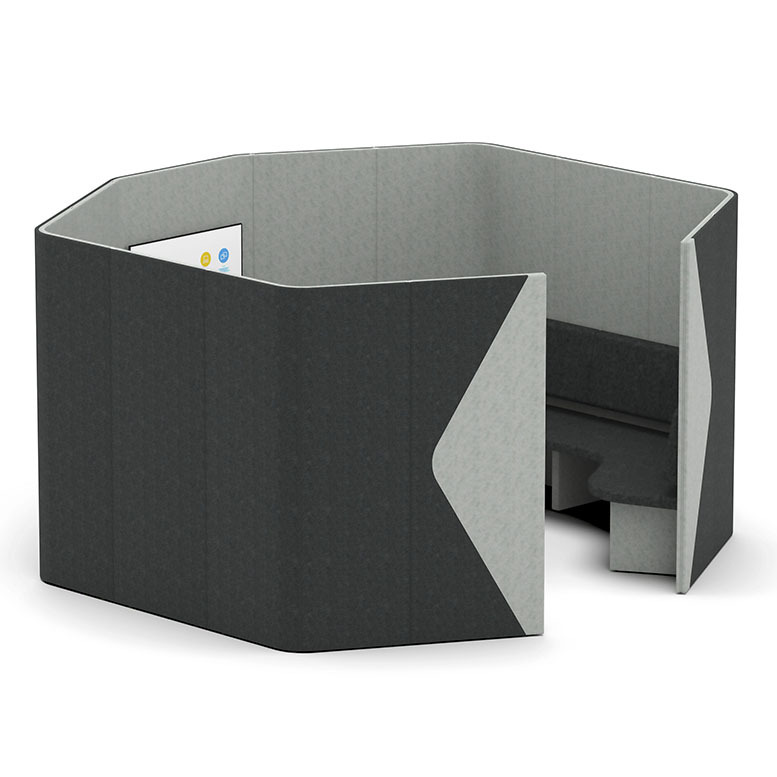 There is a great choice to suit all tastes and they are ideal for receptions, cafes, restaurants, breakout rooms and dining areas.